Welcome to my blog and thanks for stopping by. This will be the place to find scribblings about subjects that interest me, the work of others that I am inspired by and my written and photographic projects. Aside from journalism and photography, I have a passion for film and TV. This interest in the production industry grew whilst I was working as a reporter on Televisual magazine and a deputy editor on Sony's The Producer magazine. Meeting directors, producers, VFX artists and all sorts of creative and technical folk was exhilarating and I felt privileged to get an insight into how they created their masterpieces. Since then I have continued to write about this area and have set up a site called Production Focus, which features projects and people from the production industry. But there will be plenty of TV and film blogging taking place on here too. With an unlimited Cineworld membership, I see a silly amount of films so I'll be posting my thoughts on these from time to time. 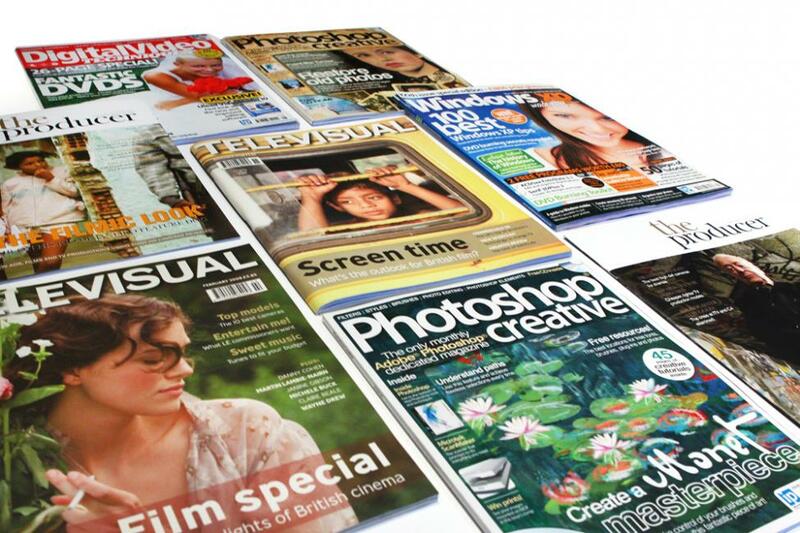 As a regular freelancer for Photoshop Creative magazine, I enjoy image editing and being creative using software such as Photoshop and Lightroom. This blog will feature posts about work I am wowed by as well as giving an overview of any pieces I am writing for creative magazines. The blog won't just focus on photography, journalism and film though. I'll be writing about interesting places I have visited, outstanding gigs and events, inspiring people I have met and anything that takes my fancy. As I write this I am days away from starting a new job as a reporter and photographer at a newspaper so no doubt I'll be blogging about my experiences of entering the world of newspaper photojournalism and working outside my magazine and online journalism comfort zone.